Thanks to its collaboration with E Ink Holdings, JDI is now capable of delivering ePaper panels with the same resolution as top-of-the-line smartphone displays and high-quality prints. Japan Display Inc. formed a long-term strategic alliance with E Ink Holdings a while ago, aiming to push the ePaper technology forward. Now, JDI announces the development of the world's highest resolution ePaper backplane. According to the official press release, ePaper "is a reflective display with visual qualities equivalent to traditional paper and the benefit of electronic updates" that provides low power consumption, excellent viewing angles, as well as vivid images in tough conditions such as bright sunlight. 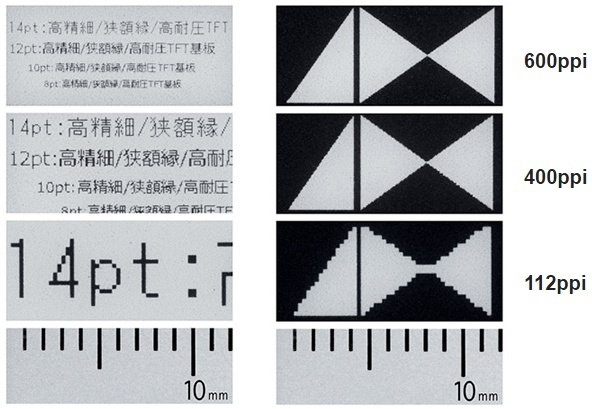 The latest E-Ink display developed by JDI with the new built-in LTPS backplane can achieve resolutions of 400 dpi and 600 dpi, so ePaper products can offer higher resolutions than before, now being able to match high-end smartphones and high-quality prints. JDI reveals that this new technology targets more than just eBooks, smartphones or tablets, also aiming future IoT devices. 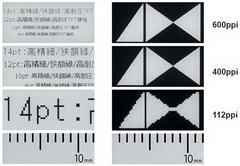 The Japanese company has ePaper modules with the new high-definition LTPS backplane on display at The Society of Information Display (SID) "Display Week" in Los Angeles. The event closes tomorrow and takes place at the Los Angeles Convention Center.